Oud Bleu Intense is a shared / unisex perfume by Fragrance Du Bois. There are 4 reviews of Oud Bleu Intense. I won't jump right out and say this is a worthy oud outing, though it is nestled deep deep in this otherwise blue scent. 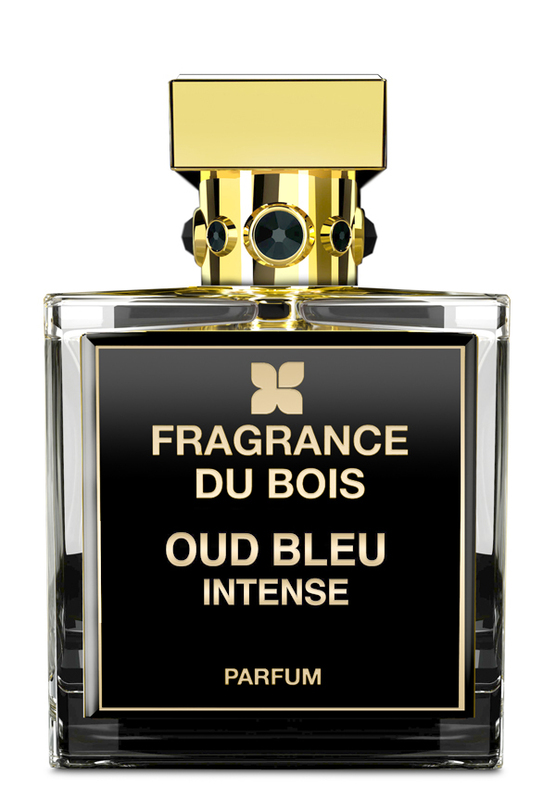 Oud Bleu Intense is almost like a break from the usual agarwood-centered scent: A decidedly citrus-aquatic-balsamic formulation with a far quiter presence of Fragrance du Bois' vaunted oud oil. Resins are rife here, which I appreciate greatly. But in the end, I don't think Oud Bleu Intense is anything other than a respite for prospective FdB customers to try a non-agarwood focused experience, while having just enough oud oil to NOT be an anti-agar creation. Anyhow...I enjoyed OBI on its own right and elements. In my collection, I have MANY loud and proud agarwood-centric scents to satisfy my desire to experience that. OBI is singing a slightly different song than other FdB outings. The "Bleu" in the name is more informative than the "Oud." This smells like a fresh, fruity summer fragrance. however on my woman it really shines. The opening is intensely masculine and far too fruity-citrus, but once past this phase, the drydown is absolutely incredible and definitely worth waiting for. I am so thankful I went in on this split blindly! While I do get a "sense" of oud, it definitely is not the barnyard I've experienced with some I've sampled. For me, the base is mostly a creamy amber/sandalwood. I have no idea if this is a true grey amber or if the sandalwood is a true mysore, but whatever it is, it works for me, and lasts about 8-10 hours.